The secret and holy destinations in India are always special. 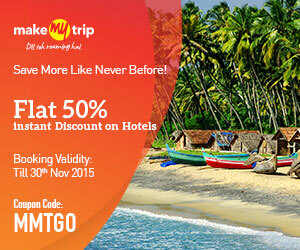 Countless spots in almost every state of India makes it first choice for travelers. 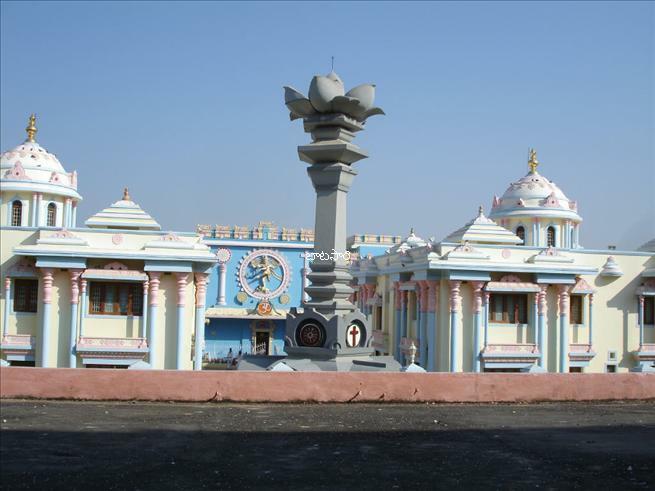 The beautiful religious location situated in Andhra Pradesh is Puttaparthi. 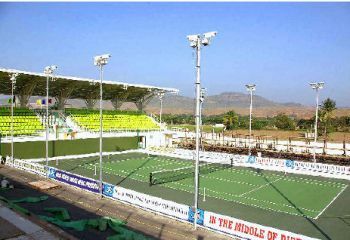 This small town comes under Anantapur region, AP (Andhra Pradesh), India. The spiritual educator Sri Sathya Sai Baba was having residence in Puttaparthi. The town was the residence of Baba so the ashram known as Prasanthi Nilayam is first choice for travelers. This ashram is key factor for the popularity of Puttaparthi town. Countless hotels, restaurants, lodges and stores are open today for comfort of tourist. Local people of Puttaparthi speak 5 languages such as Telugu, Kannada, Tamil, Hindi AND English. Weather of town Puttaparthi is hot most of the time. Temperature in summer season increases to 42°C, though the standard temperature is 34 °C. In winter season average temp is 22°C to 27°C. Hottest month of Puttaparthi are March, June and July. Best time to visit the spot is between Novembers to January. 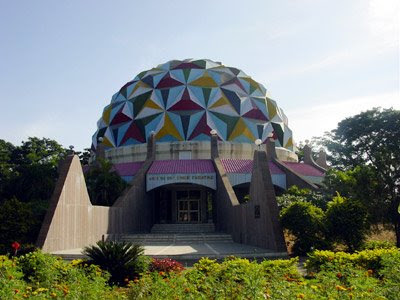 Ashram is the first choice for travelers, though there are other destinations in Puttaparthi where travelers can visit. The village mosque, Hanuman temple and Sathya Bhama Shrine are other major spots. Local people recognize Sathya Bhama as Sathyamma so tourist must not get confused about the location of temple. This shrine was constructed by Late Mr. Raju who was the grandfather of Baba. Recently one more Sathyamma Shrine was constructed by the son of elder brother of Sri Sathya Sai Baba. The temple is located on the route of Bangalore, though temple is situated at distance of 10 km from Baba’s Ashram. Gantla Maremma temple is one more religious spot for travelers. 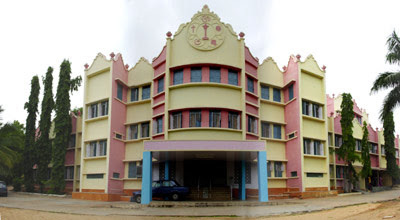 Few other available tourist locations in Puttaparthi are Shiva temple (built on the Baba’s origin location), Kalpa Vriksha (known as wish fulfilling tree), Chitravathi river, Sri Sathya Sai University, Chaitanya Jyothi Museum, Sai Super Specialty Hospital, Sai Mirpuri Music academy, Sai Space Theatre, and Sai Hill View arena. Touring to nearby Indian village by auto-rickshaw could be diverse experience for travelers. By Bus: this town is properly linked to Hyderabad by road. Bus towards Anantapur from Hyderabad will cover the distance of 472 kms. From Bangalore its 154 kms, Hindupur 65 kms, Kadiri 70 kms, Penukonda 40 kms and Chennai 375 kms. APSRTC is frequently running buses for Puttaparthi from various parts of the state. By Rail: the station Sri Satya Sai Prasanthi Nilayam (SSSPN) is connected to many other major railway stations of India. Tourists have to travel for 8 kms to reach ashram from station. Trains from Chennai, Hyderabad, Bangalore, Coimbatore, New Delhi and Mumbai are available. Biggest and closest railway station is just 45 kms away at Dharmavaram. By Air: domestic airport of Puttaparthi allows visitors to reach through flights. 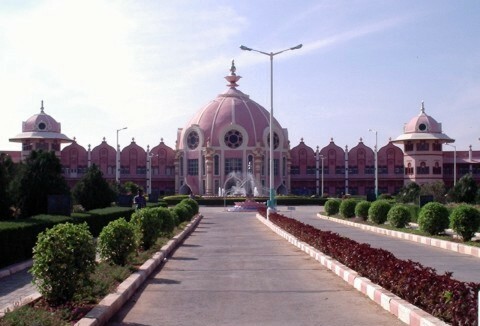 Flights from Mumbai and Chennai are operated by Indian Airlines, though Hyderabad-Visakhapatnam flights are also touching the Puttaparthi airport.